The speedway midget is ‘definitely Bill Kirkham’s WA7 Repco Special driven by Laurie Stevens…looks like Jack sitting in the car and shaking the proprietors hand’ Billy Hughes wrote. 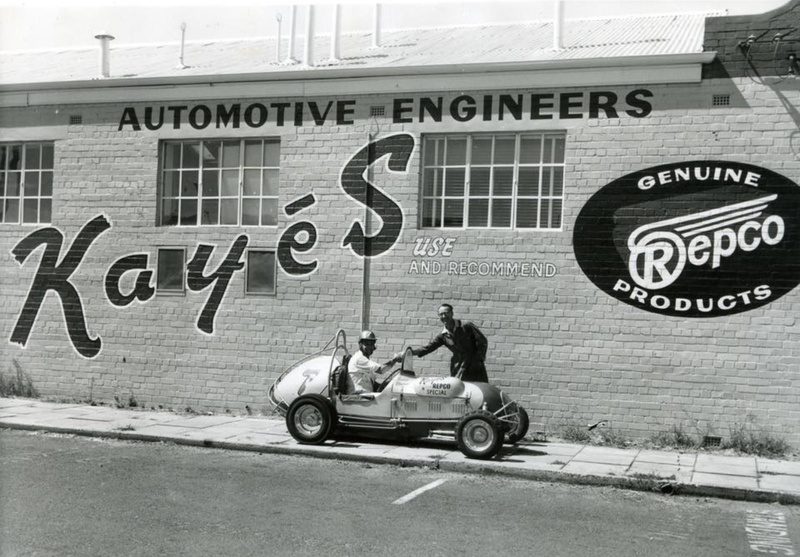 ‘Kayes’ was a Repco aligned engine reconditioner in Hay Street Subiaco, an inner Perth suburb. 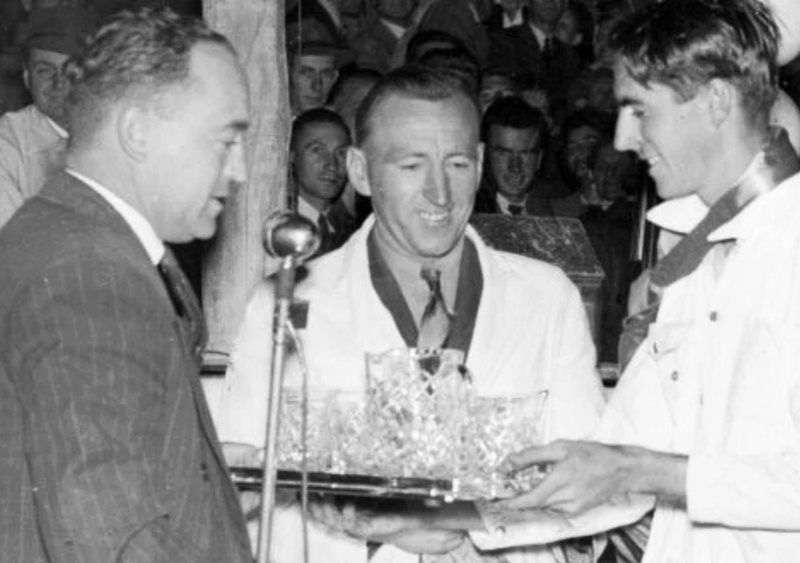 Clearly Kayes owner Kirkham had enough ‘pull’ to entice Jack back into the cockpit of a speedway car from whence he came!